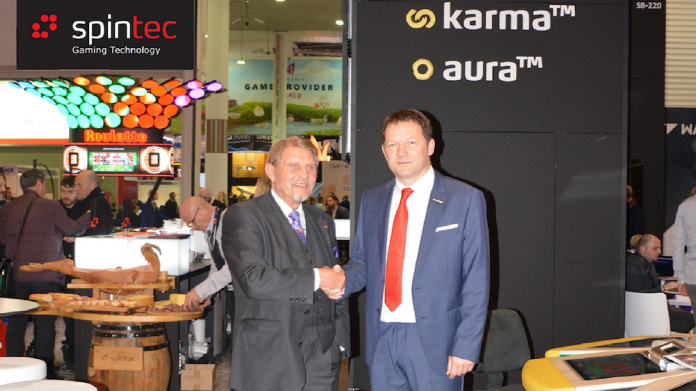 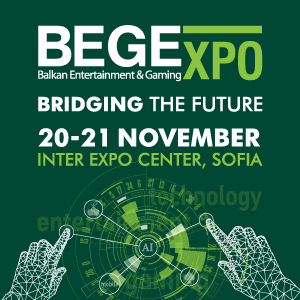 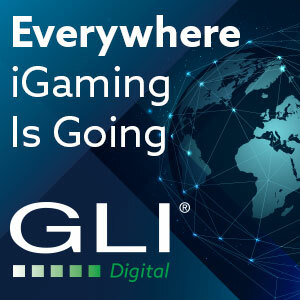 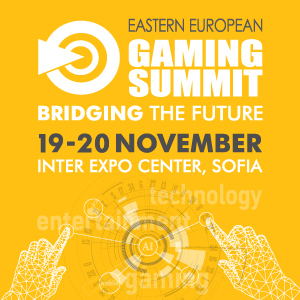 ICE Totally Gaming Show London is ideal to announce new technology partnership between Spintec Gaming Technology and Merkur Gaming. 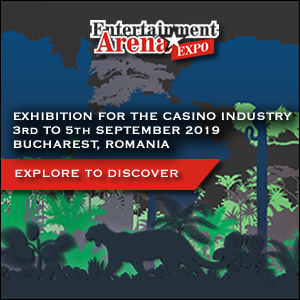 Spintec, the world-class developer, designer, producer and supplier of electronic table games and Merkur Gaming, one of the world-wide leading developer of innovative slot machines, video lottery terminals and server-based gaming systems, launched the new line of products, Merkur ETG. 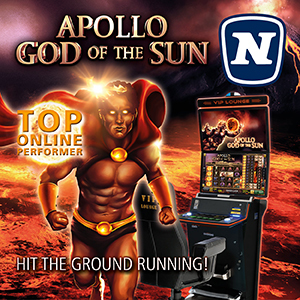 The new ETGs are presented under Merkur trademark and powered by Spintec’s signature. 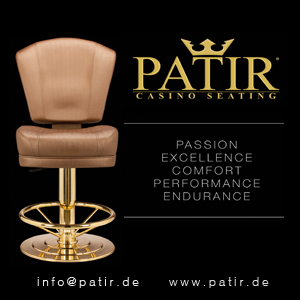 The product portfolio beside automated roulette includes a wide range of ETGs, from stand-alone playing stations to amphitheatre set-ups.